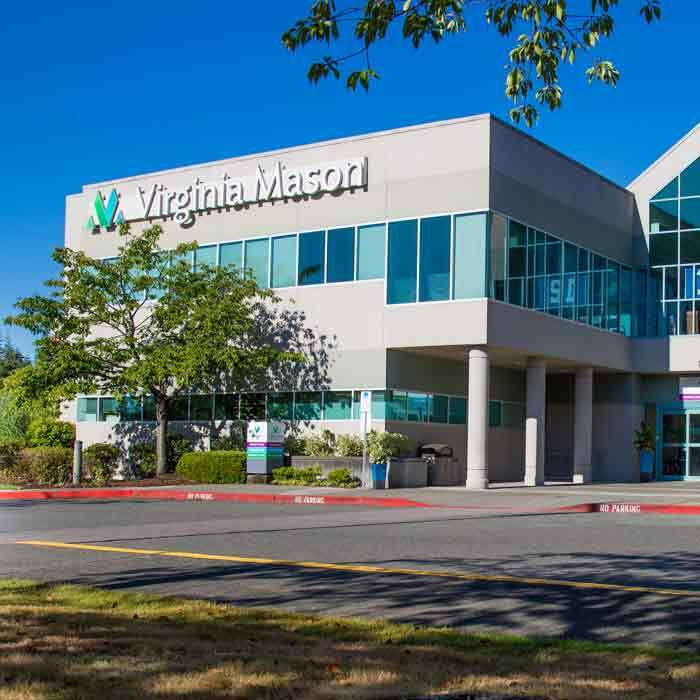 Virginia Mason's Department of Hematology and Oncology offers expert diagnosis, treatment and management of diseases and conditions affecting the blood. 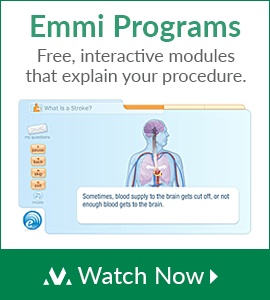 These include non-cancerous conditions such as bleeding and clotting problems and abnormal blood counts. This area of medicine also overlaps with those concerned with immunity and infectious diseases. Hematologists also focus on the diagnosis and treatment of blood-related cancers such as Hodgkins and non-Hodgkins lymphomas, acute and chronic leukemia and multiple myeloma. 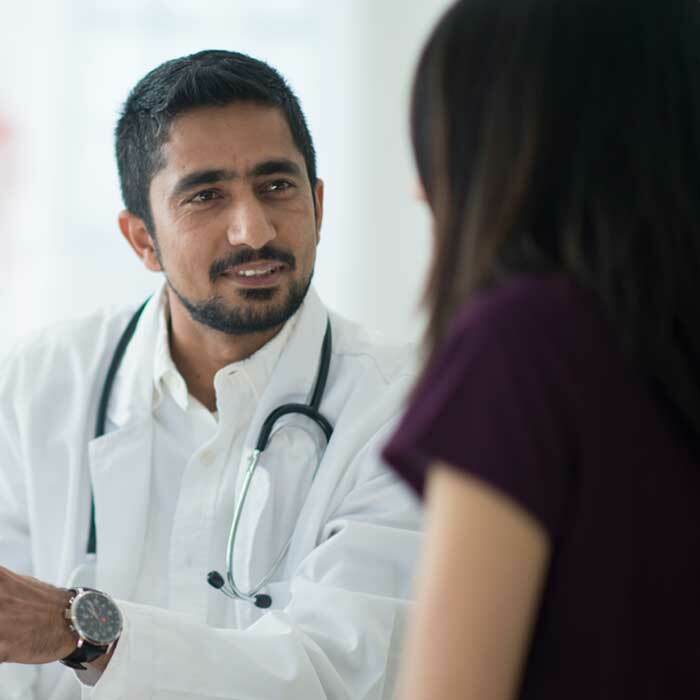 Our hematologists and oncologists work as a team with other doctors and specialists to determine the most appropriate treatment and management of each patient's condition. 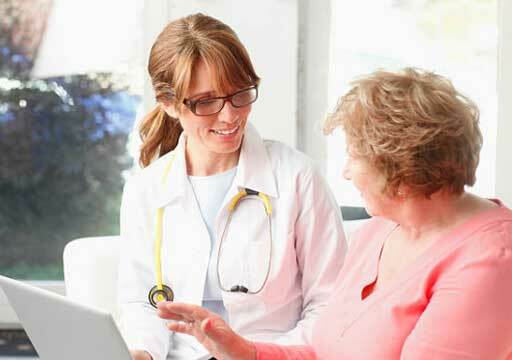 Patients may contact us on their own or with a referral from their medical provider. 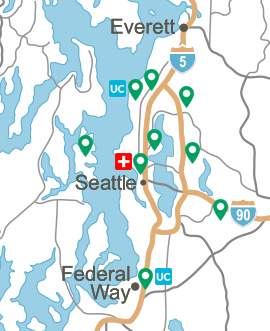 In addition to seeing patients at Virginia Mason in Seattle, we have hematology and oncology specialists at our Federal Way medical center. For more information or to make an appointment with a hematologist, please call us at (206) 223-6193.